I was listening to the excellent ’21st Century Work Life’ podcast the other day, when the hosts were discussing the contemporary focus on productivity in the workplace. One of the topics they touched on was the fact that being busy at work isn’t the same as being productive. Now this might seem obvious when it’s stated like that, but we can often leave the workplace feeling like we’ve put in a tough day – and yet, we’ve nothing really to show for it. 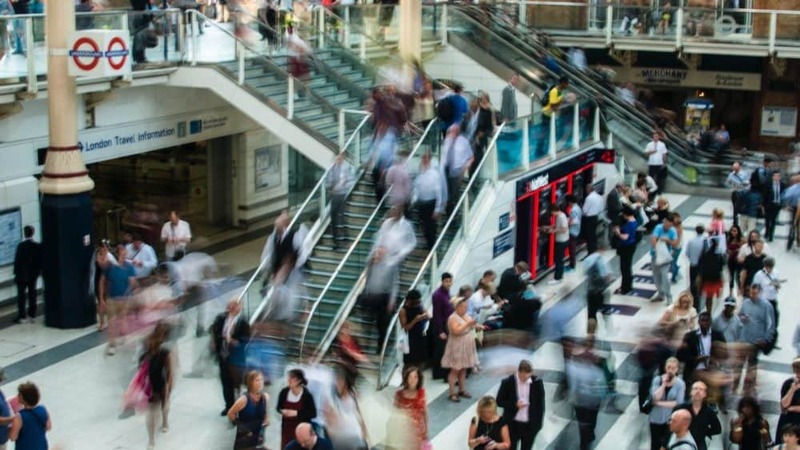 We might be caught in the ‘busyness trap’. Being busy means you’re rushing from task to task, missing out on time to reflect and plan and potentially running out of time and energy before you’ve even scratched the surface of your to-do list for the day. It’s easy to feel busy if you don’t have any priorities for your various tasks and projects. And it’s easy to feel busy when you spend your day with your face stuck in your email in-box. Being productive, on the other hand, is all about doing the right things, at the right time. What’s important? What requires your attention today? This is quite different to things that sound urgent or we place unnecessary urgency on. And being productive might mean finishing fewer things, but getting them done to a higher quality and in the right order. This implies that some things don’t get done. And this means learning how to say “no”, or learning how to manage the expectations of others. If you don’t know what your own priorities are, you’ll be lead by the priorities of others, which is never a great place to start planning your work. Think about how you can start your next day at work spending some time getting clarity on your priorities, before you start to feeling busy. And if you’d like to work on prioritising your workload more effectively, here’s a handy blog post outlining one approach you might like to try.